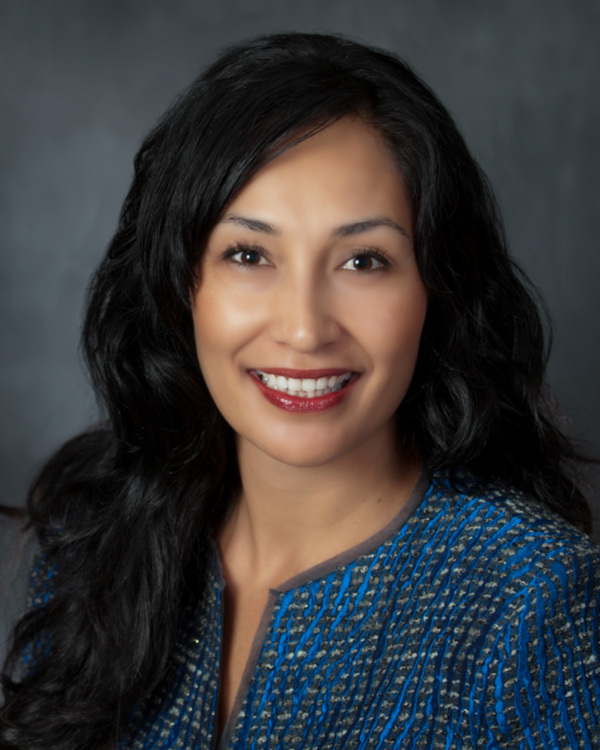 Please join us in thanking Montecito Bank & Trust for returning as the Presenting Sponsor this year and welcoming Grace Keohohou Hao, President and Co-Founder of the Coach Excellence School. Grace Keohohou Hao co-founded the Coach Excellence School in 2007. After being exposed to entrepreneurship her entire life, Grace is now grateful to be reaching leaders in more than 30 countries through her speaking, writing and educational programs. Grace is a co-author of several Best Selling Books including, Build it Big, More Build it Big and Mom Entrepreneur Extraordinaire. She is a Certified Coach with the Coach Excellence School and Worldwide Association of Business Coaches (WABC) Certified Business Coach (CBC). She recently received the honor of being named the National Advocate of the Year for Working Mothers. Grace loves being a devoted wife, mother of 7 amazing children and enjoys serving profitable corporations, educators, leading executives, and non-profit organizations. 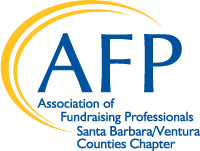 AFP Symposium on Fundraising presented by Montecito Bank & Trust is designed for individuals and teams to support career development, learn new skills, and network with peers and colleagues. Consider the day an opportunity to participate as a team including staff, board members and volunteers! Interested in Sponsorship Opportunities? For more information or inquiries regarding sponsorship opportunities, contact Catherine Kort, Director of Fund Development and Marketing, Interface Children & Family Services at ckort@icfs.org | (805) 206-8663 or Amy Towner, CEO, Health Care Foundation for Ventura County at atowner@hcfvc.org | (805) 794-7651. Last year's Symposium was a sold out event! Don't miss your opportunity to participate in our chapter's signature professional development conference. Click the button below to register today! Register with a group of (3) three or more and receive $50 off your group's total registration.